The 11 Best Ingredient Conscious Beauty Boxes – Voted By Subscribers! Read on to see which 11 boxes you voted for topped the charts in the “Best Ingredient Conscious Beauty Box” category– and which box we’re watching closely this year! Why it is a must: This is a natural and organic beauty box that lets you customize! Each month you’ll get to pick two of your products, and you’ll be surprised by the rest! Why it is a must: If you are looking for vegan and/or natural beauty products, this box is for you! Petit Vour focuses on quality over quantity, so you can expect usually 4 samples, some of which may be full-size. I’ve discovered some great new brands from this subscription, too! Check out my Petit Vour reviews to learn more about this subscription box! Why it is a must: The Vegan Cuts Makeup Box is a new quarterly box from Vegan Cuts. It joins the Vegan Cuts line up of the monthly Beauty Box and Snack Box. If you want only full-size makeup, and monthly is a little too frequent for you, this is a great way to refresh your makeup bag each season. Check out my Yuzen reviews and our Yuzen spoilers to learn more about this subscription box! 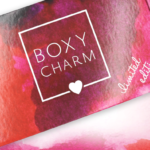 Benevolent Beauty Box is a newer cruelty-free beauty subscription! They send cosmetics, skin care, hair care, and beauty tools each month. When you sign up, you provide some personalization preferences, such as your hair and eye color, and whether you prefer both or neutral colors, etc. Check out all of our Benevolent Beauty Box reviews to learn more! Why it is a must: If you love natural and organic beauty products, I highly recommend this subscription. They send out a “hero” item each month (AKA full-size item), and a “side kick” item (sometimes full-size, sometimes deluxe size) from one brand. It’s a great way to discover new natural beauty brands and sample multiple items from their line. Love Goodly is a vegan subscription box that sends a mix of beauty, wellness and lifestyle items every other month. This is another great box for those who want more of a beauty-and-lifestyle box rather than just makeup! Why it is a must: If you are interested in bold, vegan makeup, this is the subscription for you. Each month you’ll get 3-4 full-size makeup products with a total value of around $40. It’s a great way to try out everything Medusa’s Makeup offers at a deep discount! Clean Beauty Box is a monthly themed assortment of organic beauty items from Art of Organics. You can expect to receive 2-4 full sized organic, natural and cruelty-free beauty items in each monthly box. 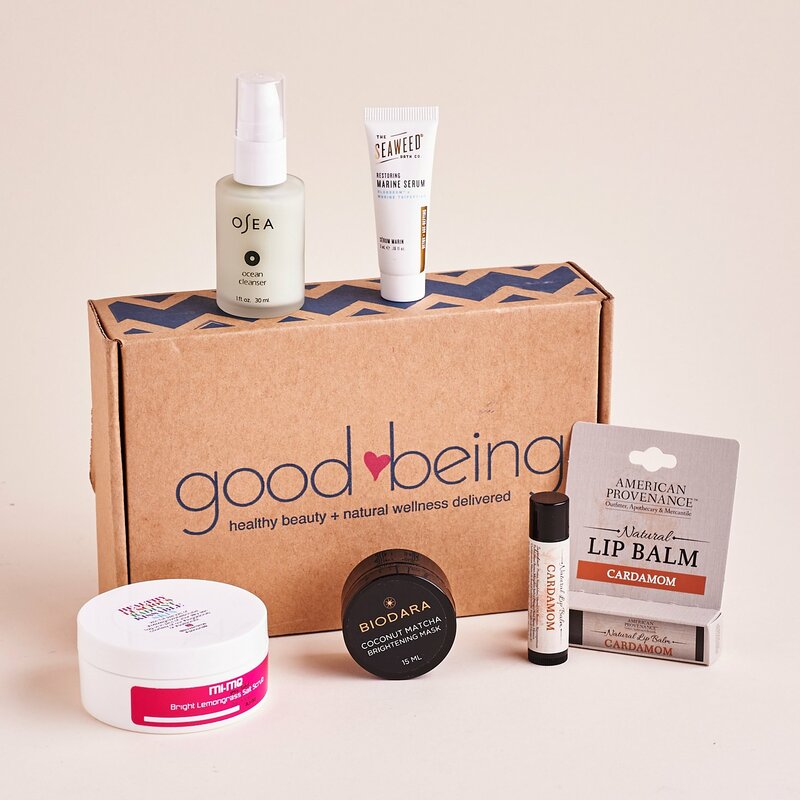 Check out all of our Clean Beauty Box reviews to learn more about this subscription box! Why it is a must: Pearlesque Box is a monthly subscription box that highlights one natural beauty brand each month. They include full size and deluxe size products, so it is a great way to really try out a brand and see if it is for you. Why it is a must: Looking for a mix of high-end natural and organic beauty products? This beauty box sends you several new products in a luxe box every other month. Did your favorite Vegan, Green Beauty, or otherwise Ingredient-Conscious Beauty Box make the list? Tell us about your favorite conscious beauty subscription box in the comments! Check out all of our beauty subscription box reviews, and if you are looking for more great boxes, check out our list of 20 Subscription Boxes you can try for $10 or less! My favorite is Goodbeing, because I love getting to pick some of my products, and their selections are always really good. I also loved Glowing Beets, but sadly, they “paused” subscriptions, which I’m guessing means they’re not coming back. They sent a lot of good quality, full size products.